Quality clothing clothing for the discriminating reenactor. 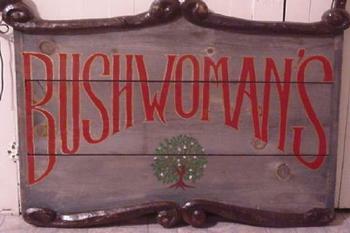 BUSHWOMANS had moved to a new location on the Internet. Please click the link below for the new site. Quality clothing for the discriminating reenactor.